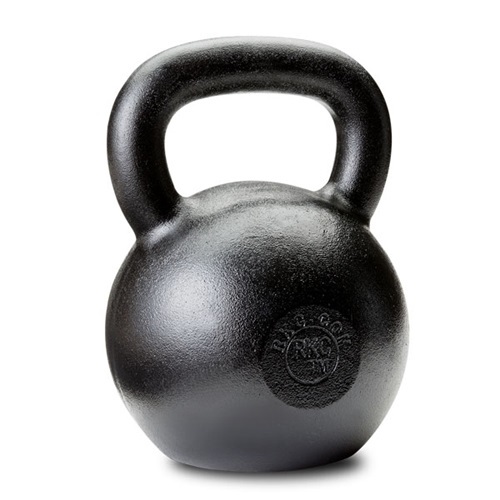 By popular demand, we have introduced this new, 30 kg/66 lbs RKC kettlebell to help you safely and effectively build your strength and conditioning through progressive and incremental weight increases. 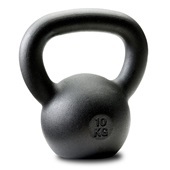 How sure are we that Russian Kettlebell - 30kg (66 lbs) will work for you? 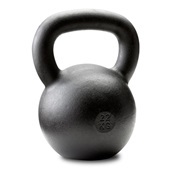 Simply fill out the form below and put Russian Kettlebell - 30kg (66 lbs) to work for you right now. 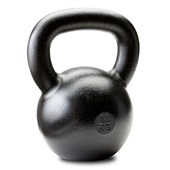 Obviously, we would go out of business if Russian Kettlebell - 30kg (66 lbs) didn't work, the way we said, right? 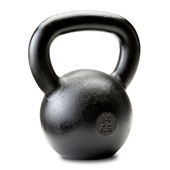 With the promise of a full refund if you're unsatisfied, you have nothing to lose by trying Russian Kettlebell - 30kg (66 lbs). Go ahead and try it today. 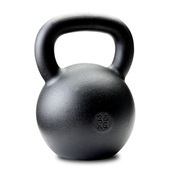 Your Kettlebell Should Last Forever—And So Should You! Dragon Door’s military-grade, premium RKC kettlebell guarantees you years of solid gains in your strength and conditioning. Like ALWAYS, TOP NOTCH QUALITY from DD!!! Highly recommended!! Rated 10/10 Fantastic Increment Strength Builder! 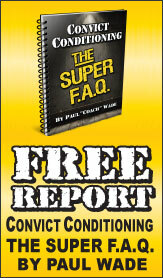 Bought this little gem for Increased Volume in my Presses and Snatches. 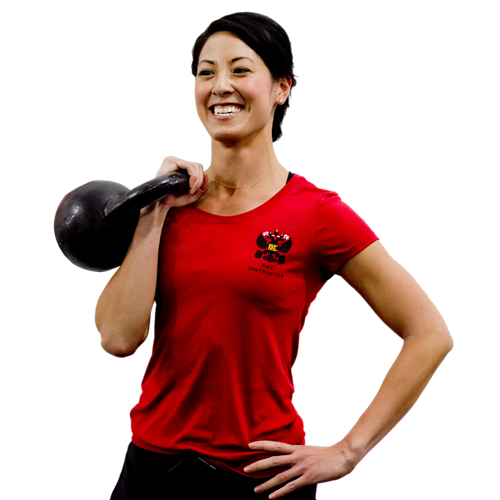 Specifically for pressing,I love how the weight is displaced off center and can serve as a great conjugate method for any press program. Along those lines, I hope you guys will consider making a 38 kg Bell as the Transition from pressing 36Kg to 40Kg has been difficult (hard to retain strength when I can only press the 40kg for singles).